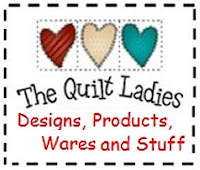 I think the funniest thing in the process of getting the blog up and working is Google/Blogger held my site for about a week, thinking The Quilt Ladies were another kind of ladies??? That still makes me SMILE ! This is was my first post. 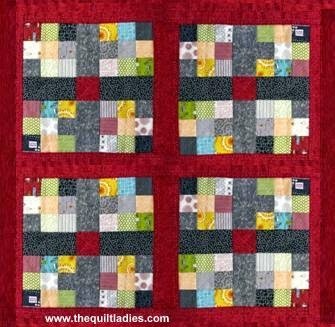 WOW, I'm starting the road to get the quilt ladies published. Today the project was this blog. I've been asked by friends to get this started and it (the blog) was very easy to get going. The books are at the book designer and I hope to get them back in the next month and ready for sell, ASAP after that. The next big project will be the web page. The decision to do the book myself has been a hard one, but I have to take the leap and just jump. After selling at craft shows and doing pretty good, I hope everyone loves them as much as I do. I have jpgs, of the covers and I'll try to get them on soon??? I've been told I can do it?? I've ONLY just begun !